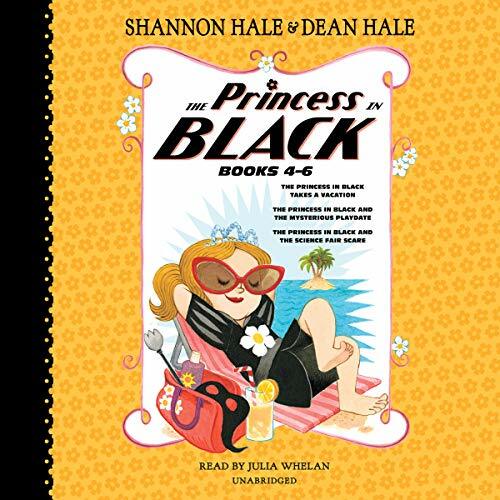 Enjoy books 4 to 6 in Shannon Hale and Dean Hale's New York Times best-selling series. 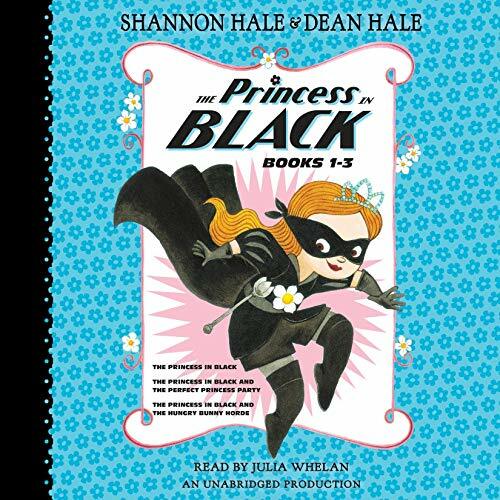 Who says princesses don't wear black? 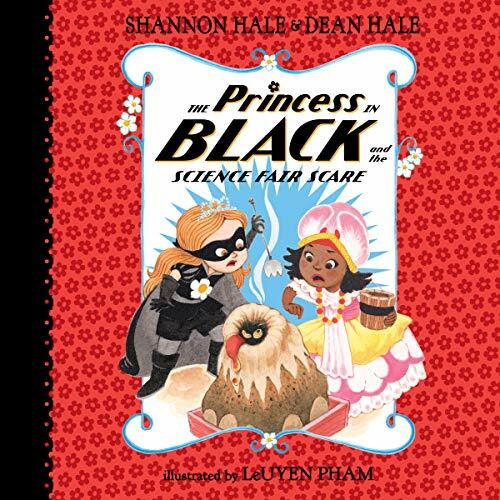 This collection contains The Princess in Black Takes a Vacation, The Princess in Black and the Mysterious Playdate, and The Princess in Black and the Science Fair Scare. Princess Magnolia is excited. Excited and nervous. She's going to the Interkingdom Science Fair today to present her poster about seeds and plants, and when she arrives, she sees that her friends are there, too! 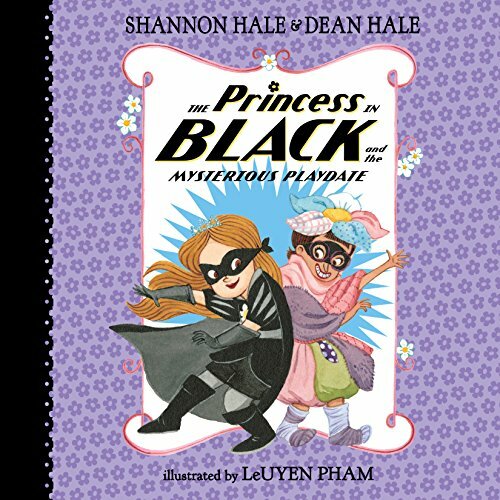 Princess Honeysuckle made a mole habitat, Princess Sneezewort has built a blanket fort, and Tommy Wigtower has a talking volcano that's saying "EAAAAT!" Wait, what? 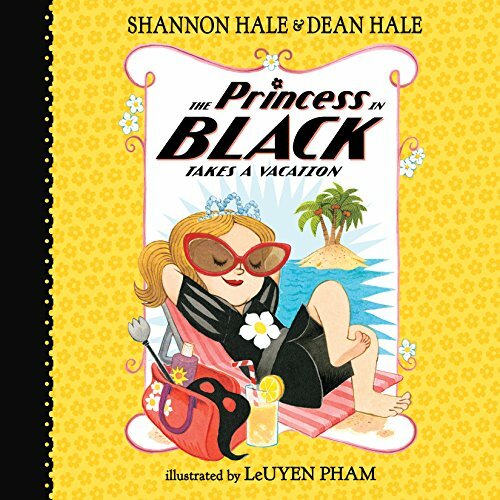 After battling monsters all night, a sleepy Princess in Black decides that she needs a vacation. After all, the Goat Avenger, a new hero who looks oddly familiar, has offered to protect the goats while she takes a much needed break. The very next day Princess Magnolia rides her bicycle to the seaside, where the air is salty, the sun is shiny, and the sea is as blue as monster fur. But just as Princess Magnolia is about to take a nap on her hammock, she hears a ROAR! Seriously? A monster? On the perfect beach? Impossible! 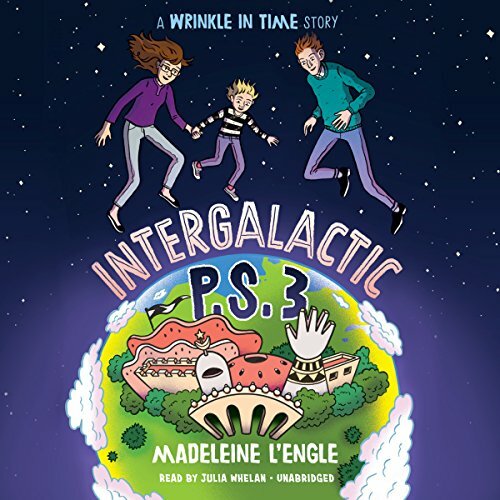 Charles Wallace Murry is old enough to start school, but his sister, Meg, and their friend Calvin know he isn't cut out for school on Earth - Meg worries that he'll be more misunderstood than ever. Luckily, with the help of the three celestial creatures - Mrs. Whatsit, Mrs. Who, and Mrs. Which - there is another place where Charles Wallace can get his education: Intergalactic P.S. 3, a public school in a completely different galaxy. 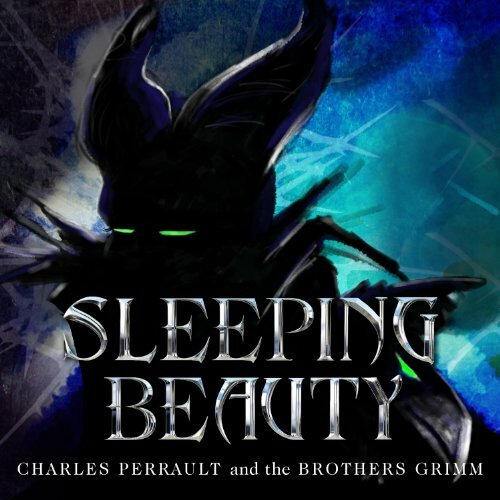 Relive the tale of Sleeping Beauty, a beautiful princess hidden away, a witch's curse, her fairy godmothers, a handsome prince, and the magic of true love's kiss, in this collection of classic tales from Charles Perrault and the Brothers Grimm. 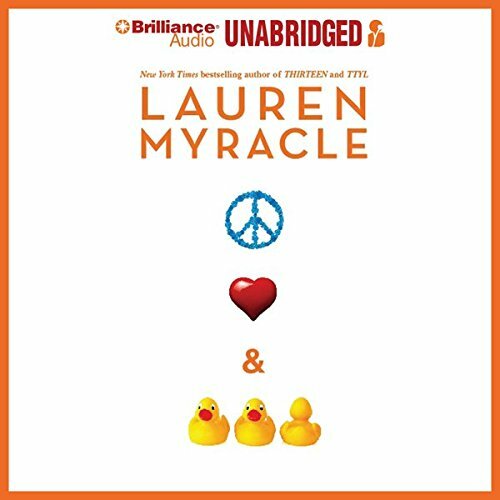 Growing up in a world of wealth and pastel-tinted entitlement, 15-year-old Carly has always relied on the constancy - and authenticity - f her sister, Anna. 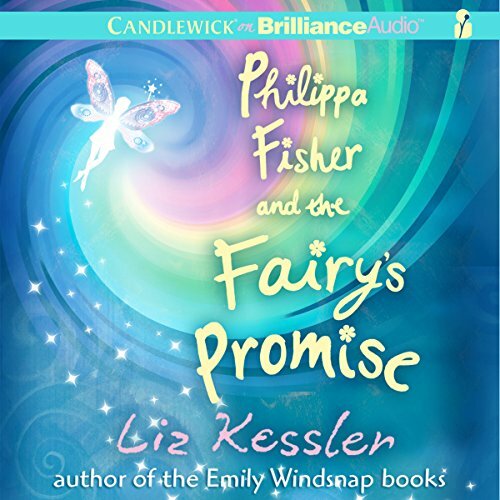 But when 14-year-old Anna turns plastic-perfect-pretty over the course of a single summer, everything starts to change. And there are boys involved, complicating things as boys always do.